Below is a list of great blogs, books, design tools, social media helps, and more. All of these resources can majorly help as you build your financial partnership team. Below the infographic I have the links for all of the resources. Check them out! 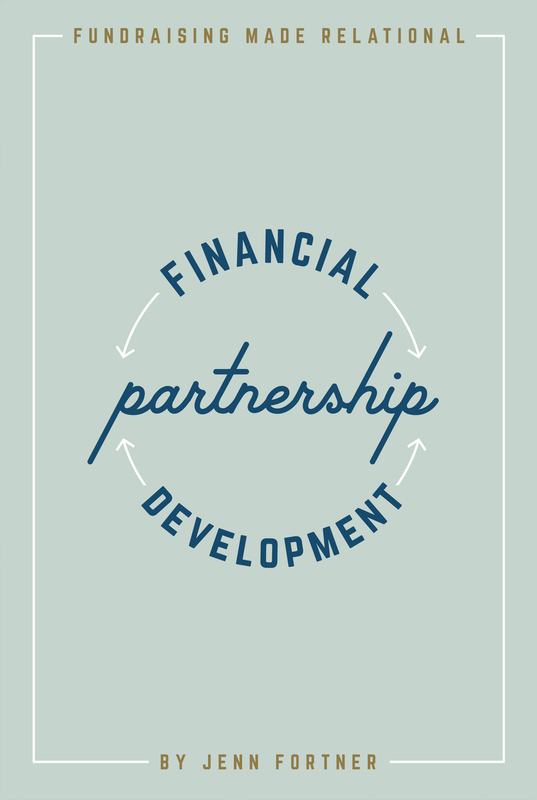 Also as a resource, check out the Financial Partnership Workbook available here, and my Twitter and Facebook pages. I try to continually share content from multiple angles on partnership development and think you will find it helpful! Have your own great resources? Post them in the comments! Any preferences between iMissionsPro and tntmpd? Are they fairly similar? Hi Luke – IMissionsPro is for Mac users (unless they have an update for PCs now that I am unaware of. TNTMpd can be used for both Macs and PCs. If you have a Mac, I would personally go for iMissionsPro – as it is a little cleaner than TNT. However, they both have around the same amount of power and functions.